Corse began following her passion for painting 15 years ago and has accumulated quite a following for her bold, flowing paintings. 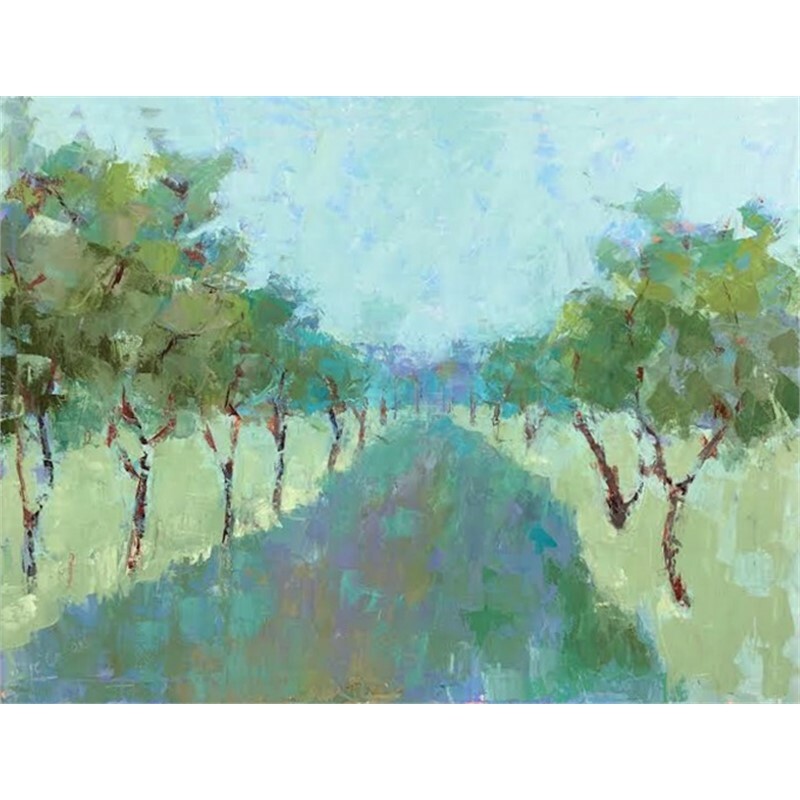 Painting impasto and alla prima, Corse's paintings are alive with movement. 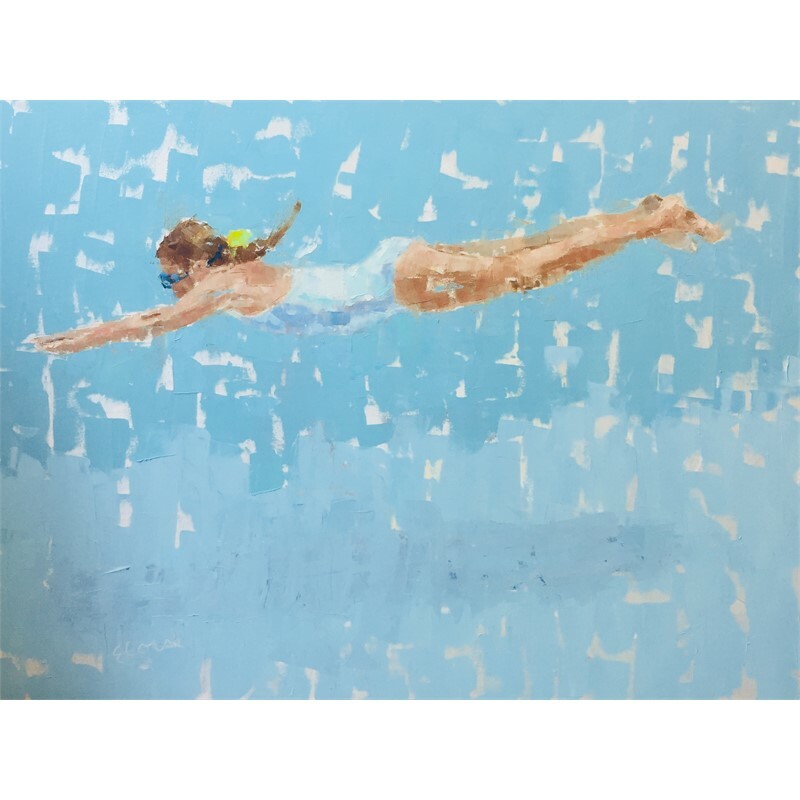 Her most recent series, Water, includes a grouping of paintings of people at the beach or pool. 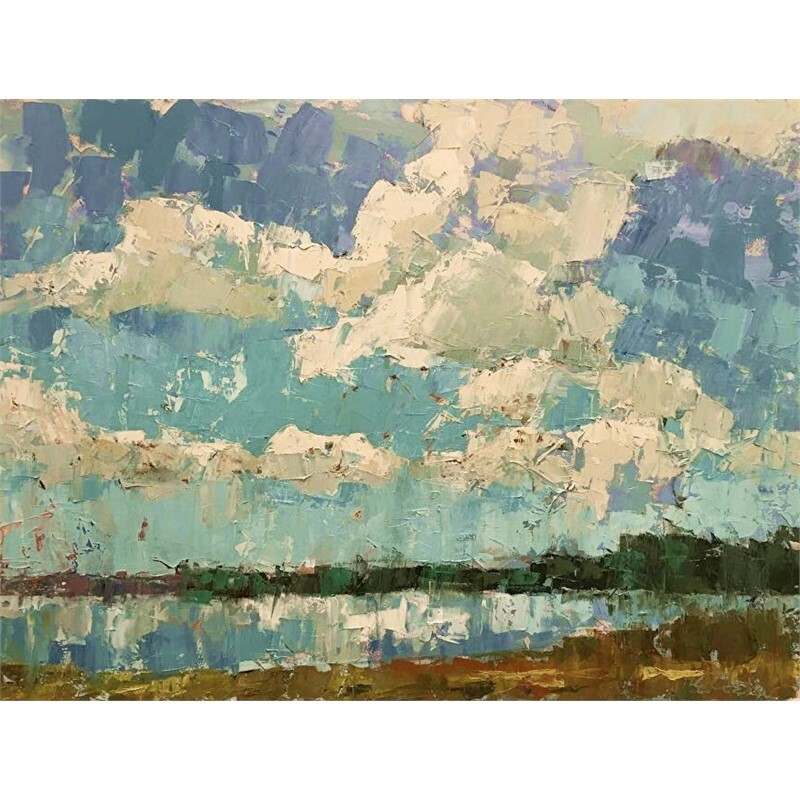 Corse has been featured in many of the Nation's top art magazines incluing American Art Collector, Southwest Art, Fine Art Connoisseur, Plein Air Magazine and several Local publications as well. Corse began following her passion for painting 15 years ago and has accumulated quite a following for her bold, flowing paintings. Painting impasto and alla prima, Corse's paintings are alive with movement. 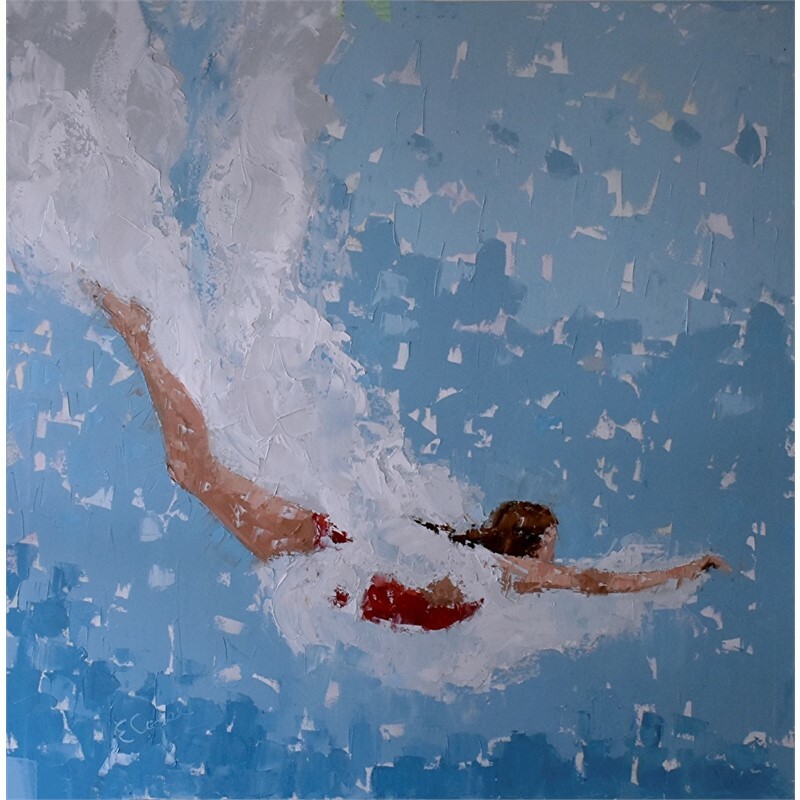 Her most recent series, Water, includes a grouping of paintings of people at the beach or pool. 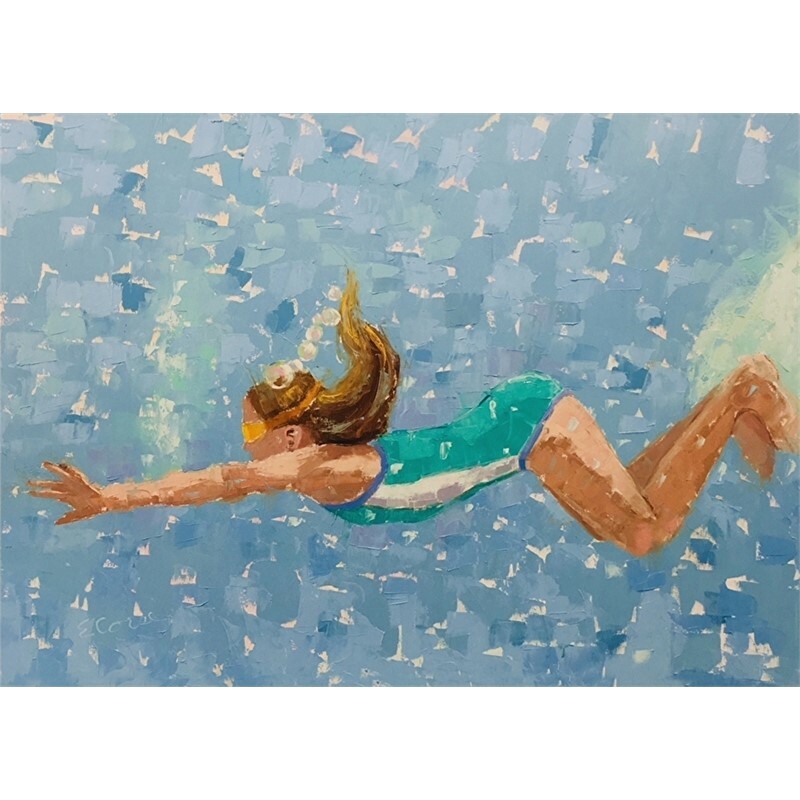 Corse has been featured in many of the Nation's top art magazines incluing American Art Collector, Southwest Art, Fine Art Connoisseur, Plein Air Magazine and several Local publications as well.